iHeartRadio is the only streaming service in Australia where fans can listen to Taylor Swift’s new album reputation this weekend. From midday on Saturday, November 11, Taylor Swift fans can listen in to the exclusive iHeartRadio reputation Album Release Party. The hour-long on-air special will stream for FREE on iHeartRadio’s Taylor Swift reputation Radio. 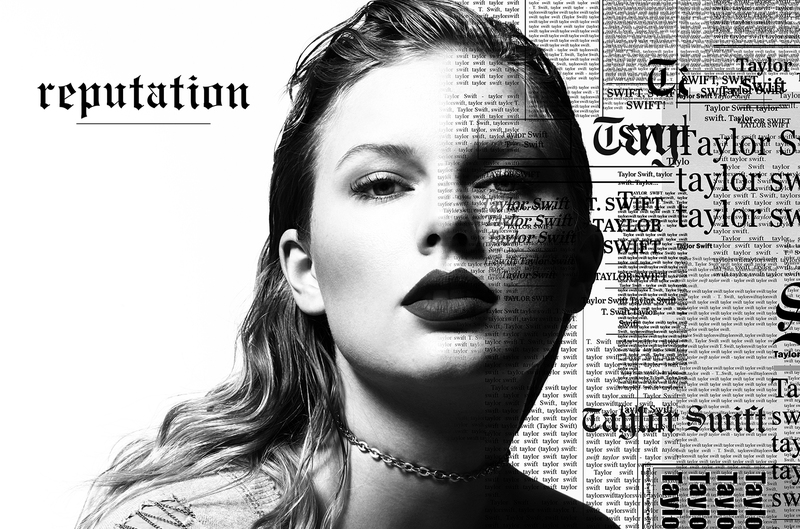 Leading up to iHeartRadio’s reputation Album Release Party, fans can hear one new track from the album at the top of every hour until midday. If you miss the Saturday special, you can catch it again on KIIS 1065 Sydney and KIIS 101.1 Melbourne at midday or 7pm Monday, November 13th. iHeartRadio’s newest station, Taylor Swift reputation Radio, will also play every track from Taylor Swift’s new album along with her greatest hits. You won’t hear these songs streamed anywhere else for free so don’t miss this chance.